Letters to Josep Available for FREE–Limited Time Only! 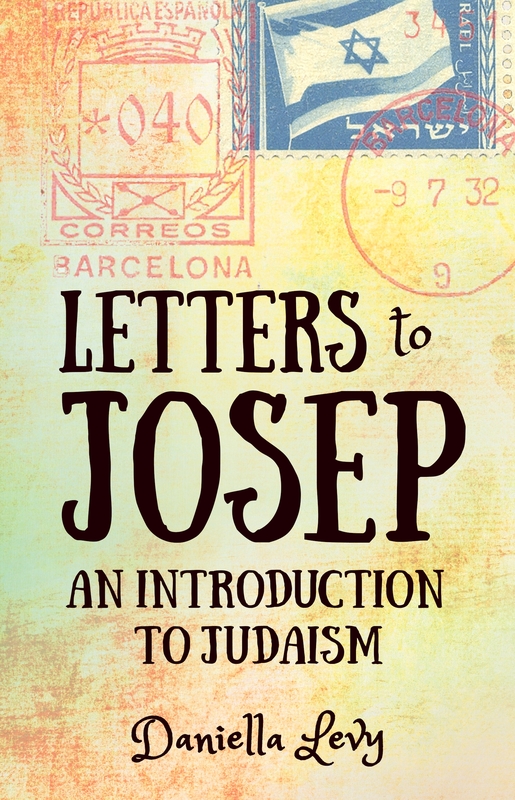 If you’ve been thinking about buying a copy of Letters to Josep: An Introduction to Judaism as a gift, but want to read it yourself first to see if it’s your speed–this is a perfect opportunity. The Kindle version of LtJ is NOW available for FREE download here on the book’s Kindle page. It will only be free through Thursday (December 15th), so don’t wait–download it now, and spread the word! That is all. Happy Chanukah, Merry Christmas, etc. etc. etc. !